Down by the River, from the source to the mouth, what nature and cultural sites can tourists explore along Shkumbini River? 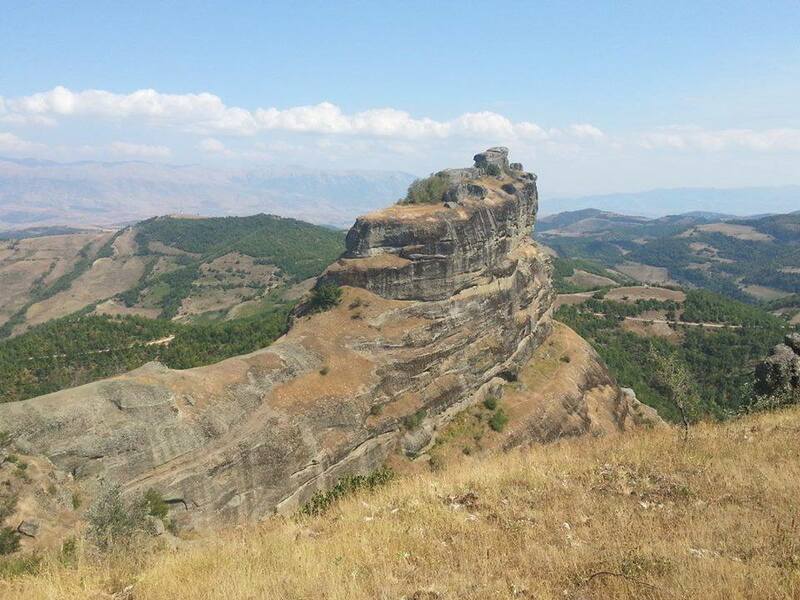 White water rafting fans can now plan trips in Shkumbin River, located in Elbasan Region. A team from Rafting Albania ran a test during the weekend and confirmed that the river is apt for an average level of rafting both for professionals and amateurs. White water rafting in Shkumbini River is an added value to Elbasan as a tourist’s destination. Moreover, it will help to prevent waste dumping in Shkumbini River. According to the experts of rafting Albania, Elbasani Region has a lot to offer to the enthusiasts of outdoor and recreational tourism. A good approach to these potentials would increase the number of tourists to Elbasan, thus promote the protection of natural resources like rivers and waterways. Shkumbini River originates in Valamara Mountain and flows through a narrow valley for 181 km passing through Central Albania before draining into the Adriatic Sea. Valamara Mountain is known for its glacial lakes. They are located some 2,200 meters above the sea level near to Lenie village. The lakes have average sizes of 300 meters long and 200 meters wide. They have cold crystal-clear waters. During winter their surface freezes. Valamara lakes create an interesting ecosystem of alpine water bodies and they also have geological, ecological and cultural values. They can be visited following the Gramsh-Lenie itinerary. The path from the villages continues to Mushaka Pass to the eastern slope of Valamara Mountain. Further on, Shkumbini River flows across Mokra Region, a region rich in nature and cultural heritage. Near Lower Selca village, on the right bank of Shkumbini River, are located five monumental tombs of Selca. Other places to explore in the area are Bishnica, Guri i Kamjes, Saint Marena Monastery in Mokra, and much more. Guri i Kamjes is an interesting rock formation that can be reached via hiking trails. Further on, the river flows towards Goliku Village, where tourists can explore the ancient Goliku Bridge. 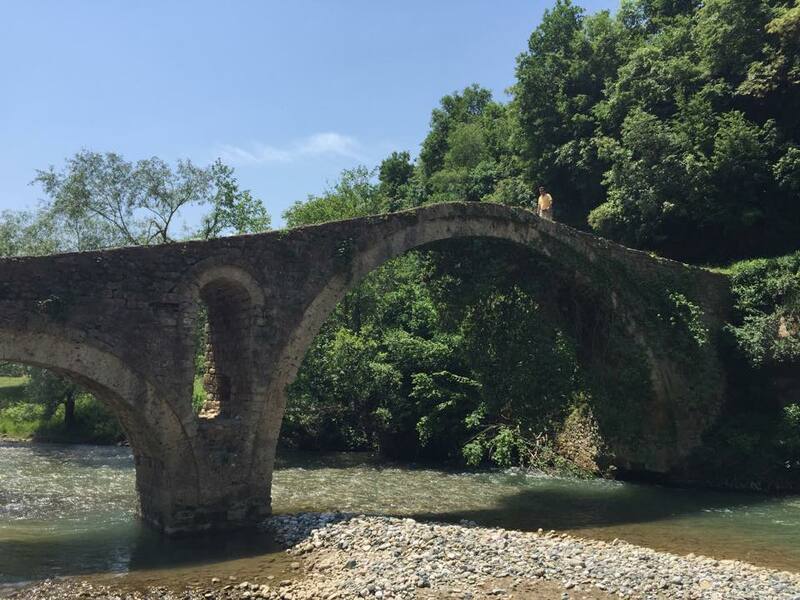 The bridge is a monument of culture of the first category and also part of Via Egnatia trace. 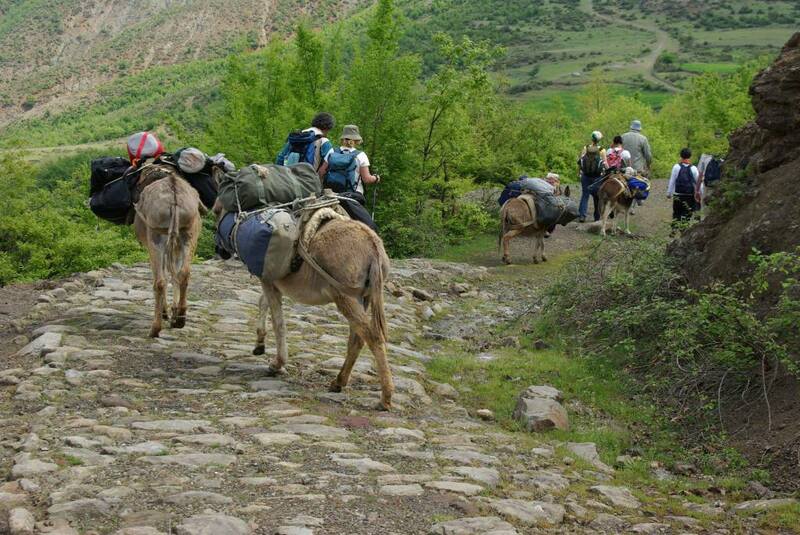 Via Egnatia would be an excellent multi-day hiking trail for walkers that can walk the entire road or only some of its itineraries. 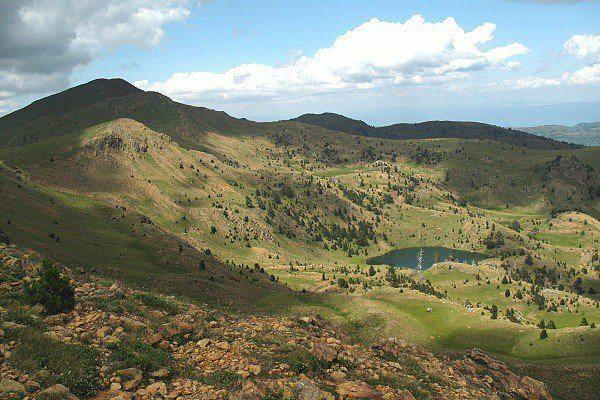 For those looking for an outdoor trekking holiday through the Albanian landscape, Via Egnatia is a great option. This bridge that crosses Shkumbin River was built around 1600 and some say that the architect was Kasem Imari. The bridge was a strategic object as it was located in one of the strategic points of the ancient Via Egnatia. 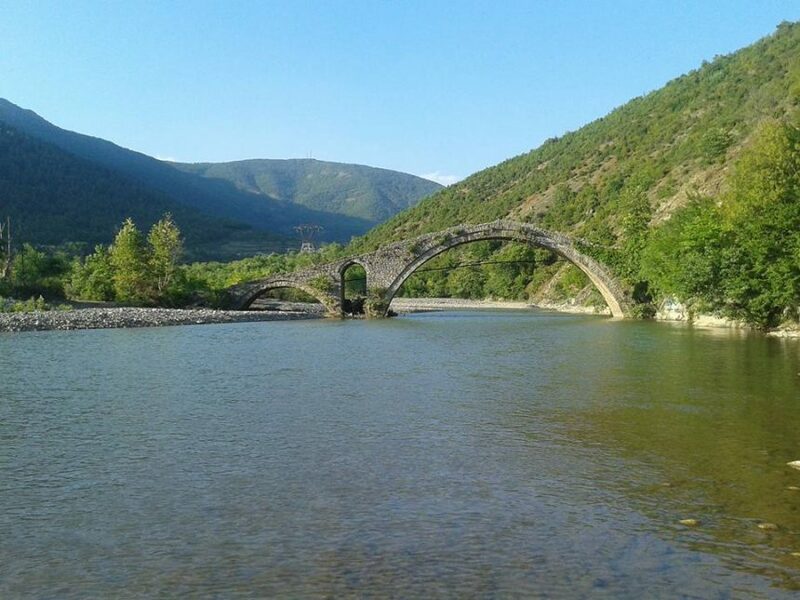 The bridge is about 20 km away from the city of Elbasan and it is visited by tourists and fans of outdoor sports that explore the hiking trails around the areas. Via Egnatia is an ancient road built by the Romans during the second century BC that connected Rome to the Eastern regions. 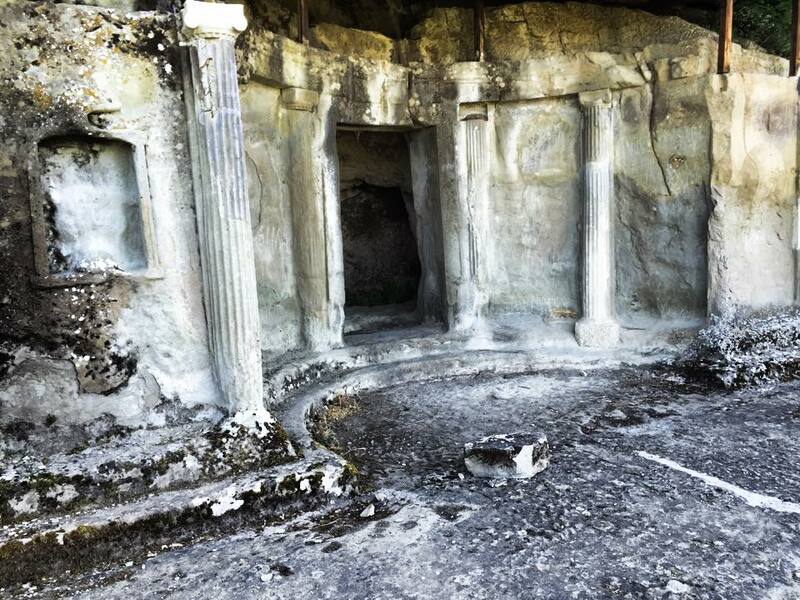 In Albania, the trace of Via Egnatia begins in Durres and it is divided into two itineraries. One leads to the ancient site of Apollonia, in the Fier area, and the other runs through Elbasan, to Qafe-Thane, Struga, Ohrid, Bitola, Thessaloniki, Istanbul, and beyond. Further on, the river flows through Librazhd, Elbasan, Peqin, and Rrogozhina until it reaches the Adriatic Sea. Peqin is the center of Peqini District in central Albania. The town has a population of 10,000. The ancient name of Peqin was Claudiana. The city’s modern name derives from the Ottoman form Bekleyin, which means a place of hospitality. During Ottoman rule, Peqin belonged to the Sanjak of Elbasan. The Ottoman Peqin Castle still exists, along with some original parts of the mosque of Abdurrahman Pasha, who had been the governor of Wallachia and Moldavia (former Bogdania). The castle of Bashtova is an impressing fortress located near Vile Bashtova village, Kavaja area, and some 76 km away from Tirana. The castle is found in a very strategic point near the mouth of Shkumbini River and a few km away from the coast of the Adriatic Sea. Historians say that it was built by the Venetians in the 15th century and according to Turkish traveler Evlija Celebi it was conquered by the Turks in 1478. It was built on a Greenfield site and has a rectangular plan. It is believed that it was a two-story structure and that the first floor is underground. The walls are nine meters high and one meter wide. Three towers, two circular and one rectangular are still preserved as well as the castle entrances. The objects found in the castle are preserved at the premises of the National History Museum in Tirana. The castle is on the tentative list for inscribing it as a UNESCO World Heritage Site. The special feature about Bashtova castle, it that it the only Castle in the Balkans built on a field. The castle is visited by numerous Albanian and international visitors. The area near the castle is surrounded by a picturesque bay laurel forest. The green fields, the river, and the sea make the castle appealing to visitors. Getting to the monument is easy. It is found between Kavaja and Rrogozhina and can be reached by following this itinerary, take Gose exit on the SH4 highway and continue west to Vila village some 12 km away from Gose. Alternative routes from Spille, Divjaka, or Grethi beach take to the castle. The best time to visit the Castle is during the warm seasons, as in winter the field and the road can get covered by water. 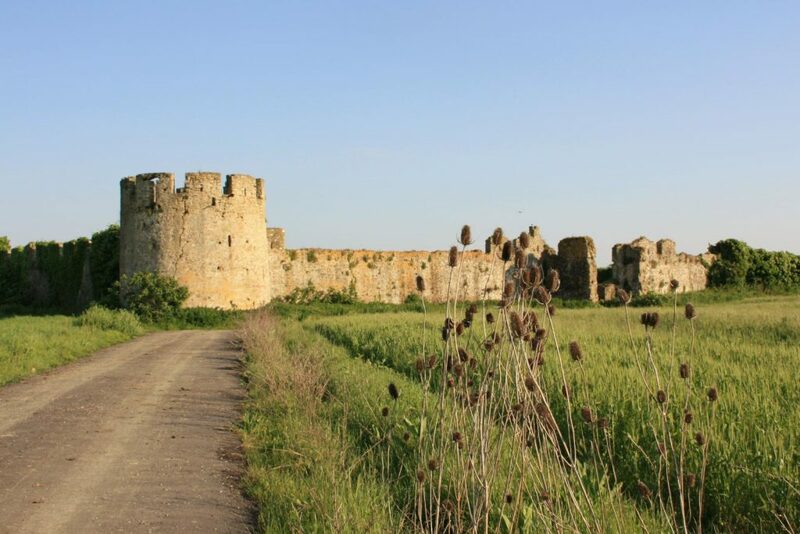 The castle is located a few km away from Divjaka-Karavasta National Park, thus visitors to the park can include Bashtova castle in their plans.